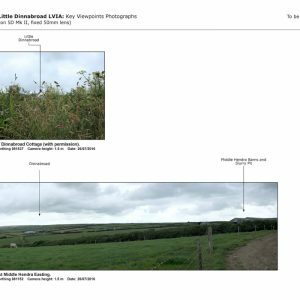 Given the location and sensitivity of the site gaining planning permission was potentially challenging and CEC were brought in to support the project. 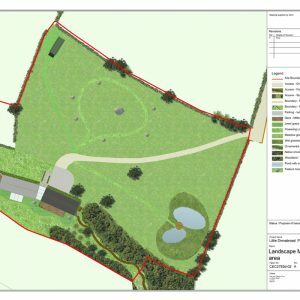 Initial discussions with both the Client and landscape architects at CEC established the intention for the Little Dinnabroad design and build to represent a highly sustainable specification. 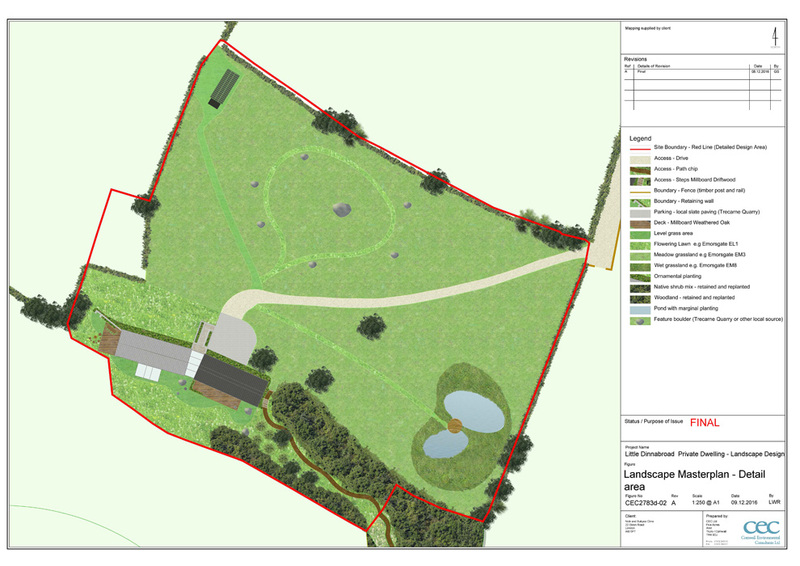 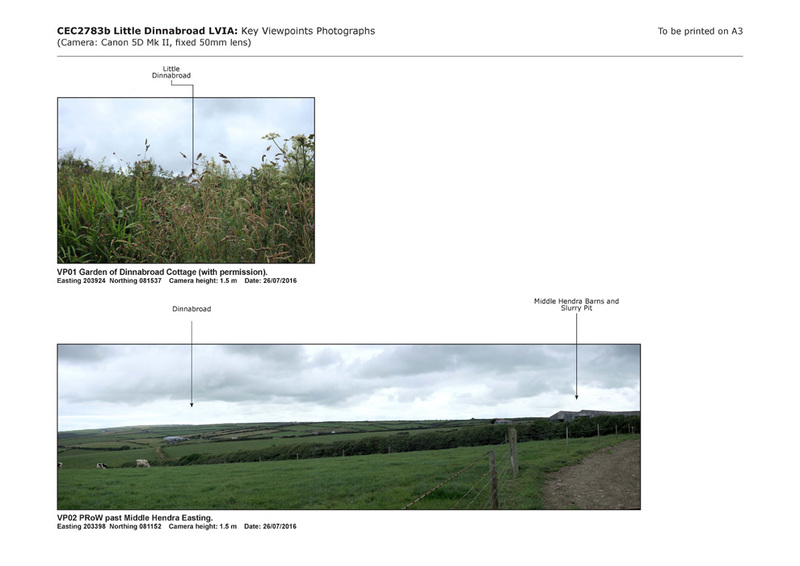 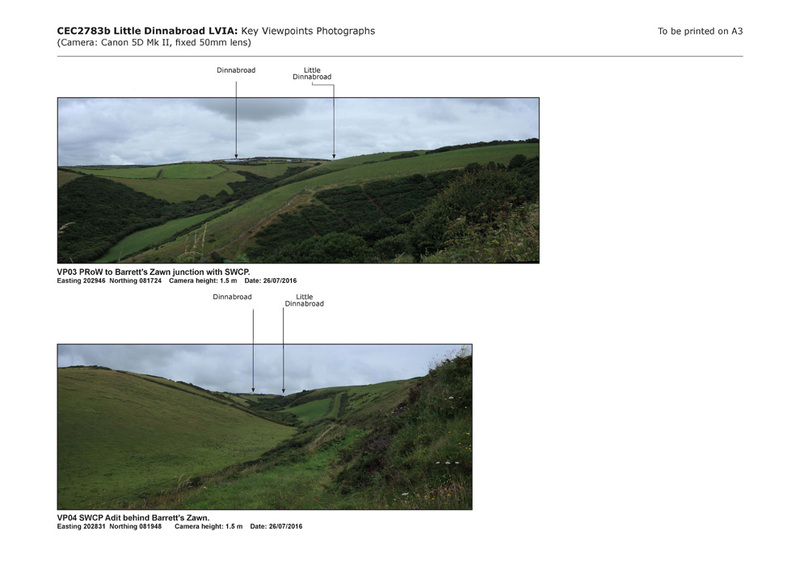 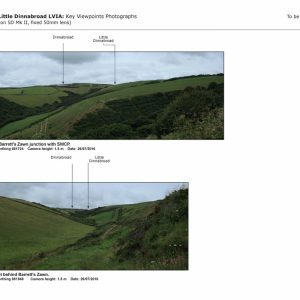 To support the project CEC delivered an ecological survey and report, a Phase 1 and visual bat survey of the farmhouse and outbuildings, landscape strategy and master planning along with Landscape and Visual Impact Assessment (LVIA). 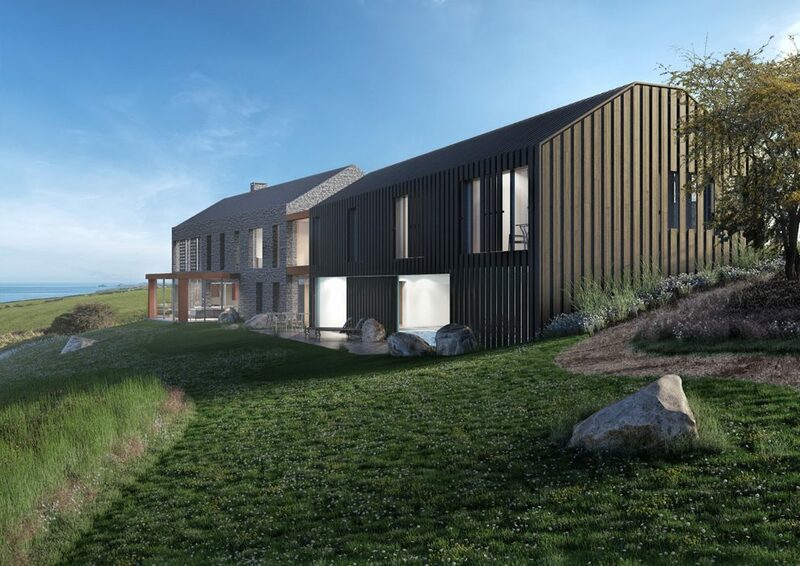 “The work CEC did was absolutely crucial in helping secure planning permission for the project and it has been a great experience to work with the team. 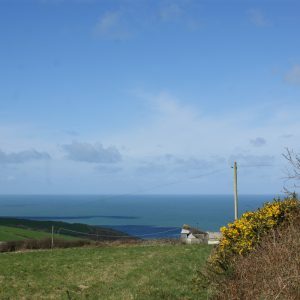 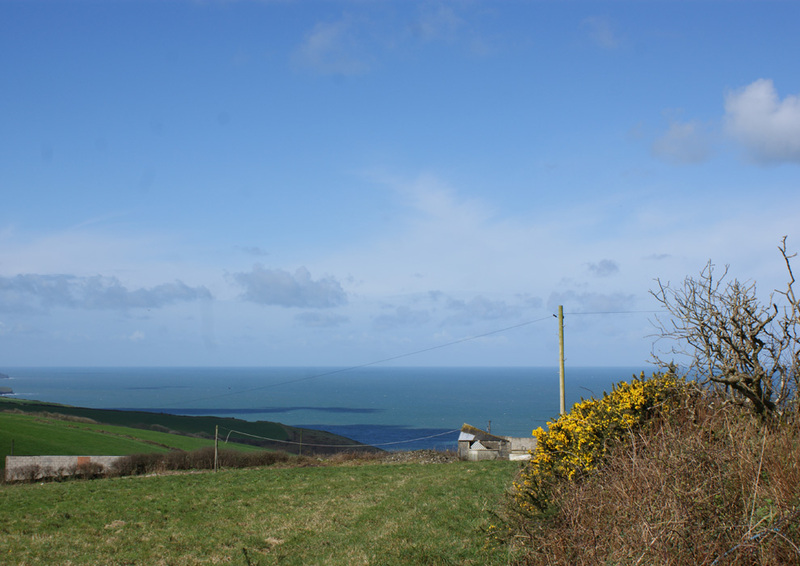 They really understood the issues and needs around the sensitivity of the project and how a development can respond beneficially to the key values of the AONB designation,” said Gavin. 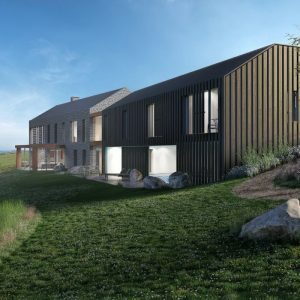 “Having to consider the site’s character and relationship with the wider landscape throughout the design process CEC’s input has enabled us to create a project which is sensitive to the surroundings balanced with the property owner desire to extend, improve and develop the buildings to create a beautiful, quality home.